Weekly round-up: Debuting our first video review, delving into Article 50, and anyone for a spot of (VW) Golf? The news this week has been dominated by the B word that won’t go away: Brexit. Yes, nine months after the British electorate voted to leave the European Union and, after months of speculation and uncertainty, Wednesday saw prime minister Theresa May officially trigger Article 50 and make our intentions official. But what does that mean for the UK’s burgeoning UK-based automotive industry? 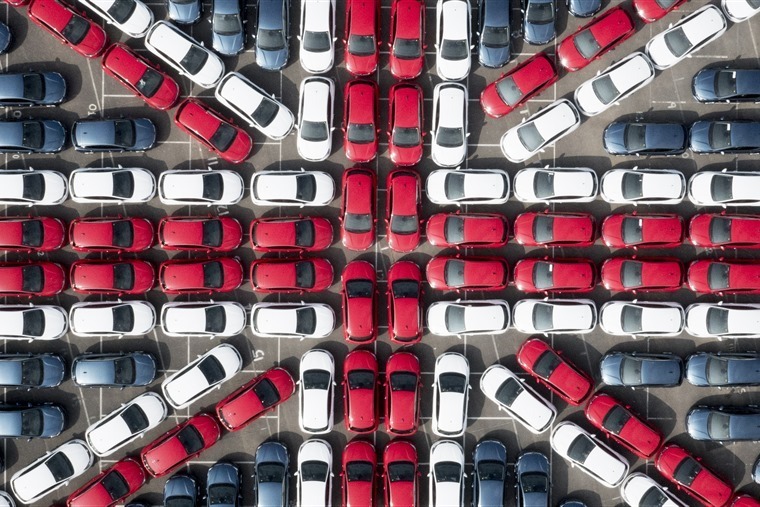 Currently Honda, Jaguar, Land Rover, Mini, Nissan and Toyota all have factories in the UK, with the automotive sector employing around 800,000 people. 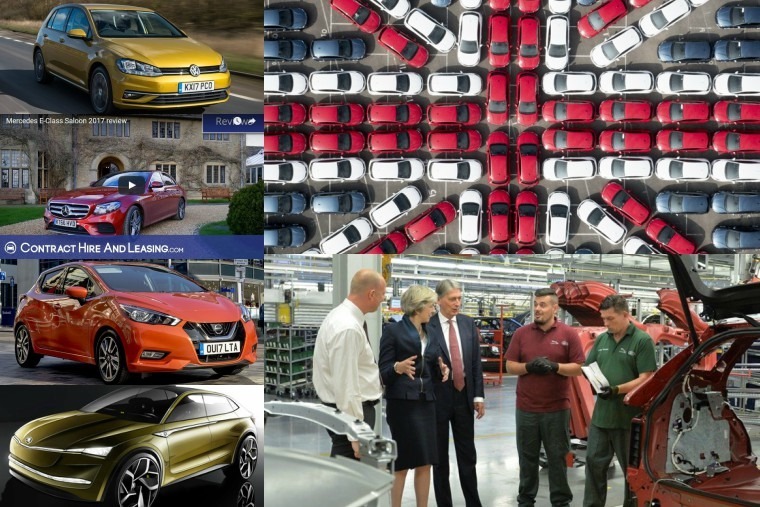 Pre-referendum, the industry benefited from substantial investment, with Sunderland’s Nissan plant securing contracts to build the Qashqai, Juke and Leaf models. Understandably, everyone is a bit concerned. And how does this affect you, the leaser? Finance regulation currently derives from EU legislation, and this regulation will remain applicable until any changes are made so there’s reason to be cautiously optimistic for now. The Financial Conduct Authority has stated that firms must “continue to abide by their obligations under UK law, including those derived from EU law and continue with implementation plans for legislation that is still to come into effect”. The price of new cars are expected to rise as formal Brexit discussions commence. In fact some manufacturers have already increased prices, citing the lower value of the pound as the primary factor. As for fuelling, you’ll have noticed the constant fluctuations in price in the past nine months. This is due to the pound’s value being down and crude oil prices on the up, so these rises inevitably trickle down to the forecourt. Post-Brexit, the AA suggested that ‘a worst case scenario’ is that 18.7p will be added to the cost of a litre of fuel. For an average two-car family that fills up every fortnight, this will add around £500 per year to your motoring outgoings. 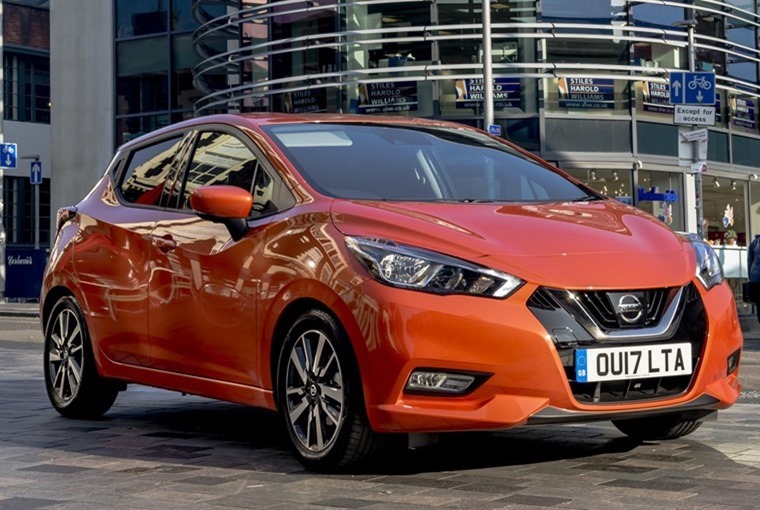 While Nissan may be worried about the ramifications of us leaving the EU, one thing they don’t have to worry about is their new Micra. With UK order books now open, the manufacturer is going full-speed-ahead in trying to change motorist’s opinions about a car that, until recently, was a bit of a punchline. That’s seen them launch a new marketing campaign which promotes the Micra as the perfect partner for today’s driver called ‘Meet the Accomplice’ which is based on Bonnie and Clyde and goes a long way to redefining expectations. And having driven the car already, redefine is exactly what it does – from the updated look and sporty handling to exceptional refinement and strong residuals, it is, frankly, superb. One car that never has to redefine expectations is the Volkswagen Golf. As the fourth best-selling car of 2016, and number one for most searched and most enquired vehicle on ContractHireAndLeasing.com – anyone can and will drive it because it has a well-earned reputation for reliable engines, unparalleled durability, and agreeable styling. 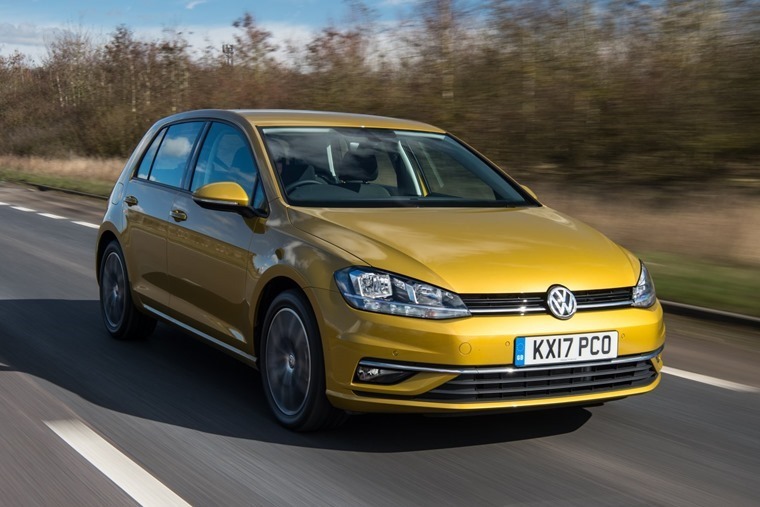 Though the 2017 facelift is subtle there are a few nifty new features, engine options, and a general freshening up to the model which means the Golf very much remains the Golf - it is a car that will continue to appeal to anyone and everyone as our review attests. Speaking of reviews, we’re happy to debut our first ever video review! Featuring the sparkling wit of Howard Ritchie, he recently put our Car of the Year, the Mercedes E-Class, through its paces. Perhaps more impressively he also managed to perform a perpendicular park remotely with a smartphone and make friends through its 24/7 concierge service after forgetting Mothers’ Day. Legend. These cars are all in the here and now. If you want to get a hint at what’s coming in the near-future check out our comprehensive list of upcoming events and car launches. 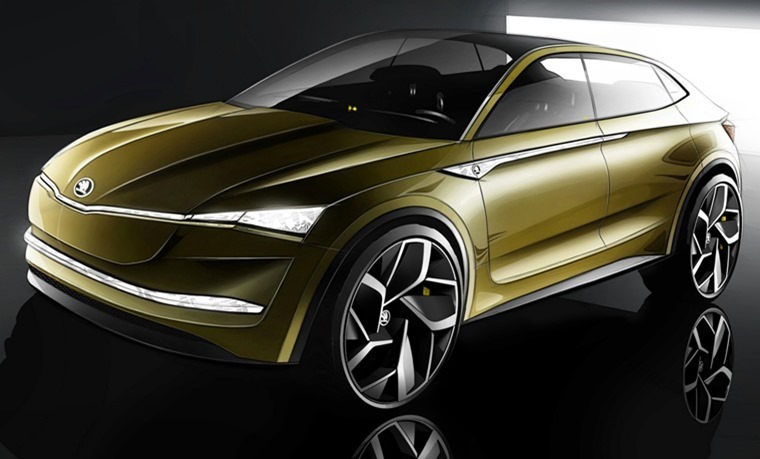 The Shanghai Motor Show is one such event, and already Skoda has already given the motoring world a bit of a shock by revealing its plans for an all-new electric car named the Vision E.
The Vision E will take the form of a large crossover and, while this is only a concept, we can expect many design traits to be carried over to production models. The Vision E is actually larger than the company’s current flagship Kodiaq SUV, however they said it shouldn’t be treated as an all-out SUV, and that the “gently sloping roof line” resembles a coupe. Speaking of that, I’m going to gently slope out of the office. Have a great weekend!